At the Green Door Gallery in St Louis this winter, you’ll find my work included with the artwork of friends in the exhibition “Celebrating Heart”. The exhibition is open from January 4, 2014 through February 28, 2014. 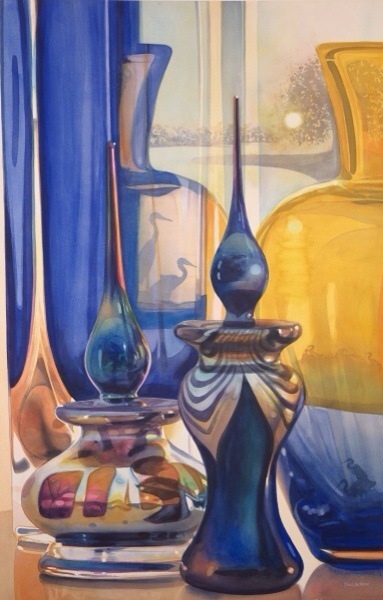 I hope you can make it by to see some of the exciting new Watercolors I have been painting.